Powerful Tools for Quick and Easy Photo Editing. 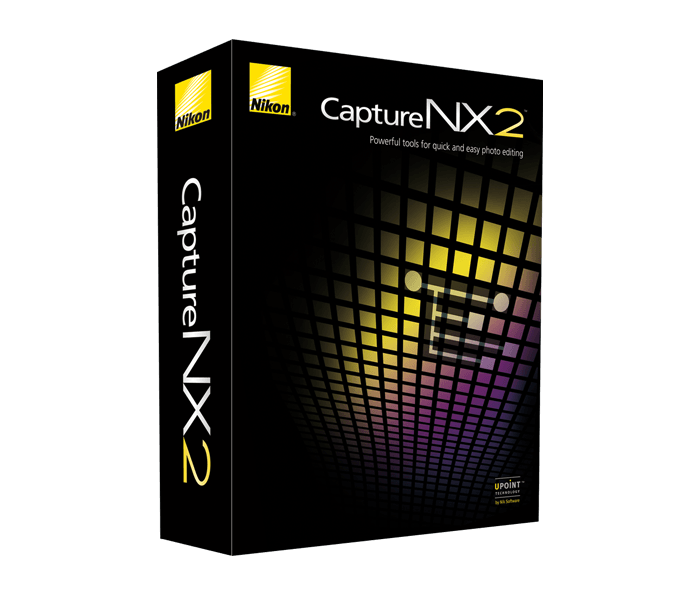 Capture NX 2 is a full-featured non-destructive photo editing program that provides photographers powerful tools to quickly and easily edit their photographs. Choose from the Full Version (Product Number 25385) or the reduced-price Upgrade Version (Product Number 25386) which requires a valid serial number from version 1.x of Capture NX.